K-18 GORDON FERRY CLAIM – Located by driving upriver from Happy Camp on Highway 96 a distance of 2.3 miles to Gordon’s Ferry Road (mile marker 44.25) from Davis Road. 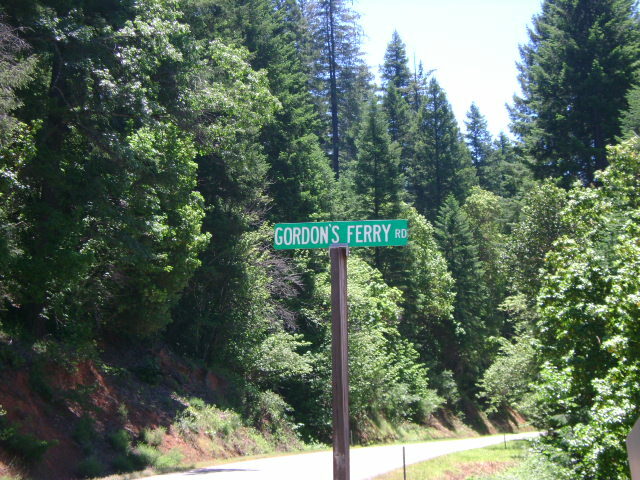 Follow Gordon’s Ferry road, watching for signs that will direct you to the river access on our claim. 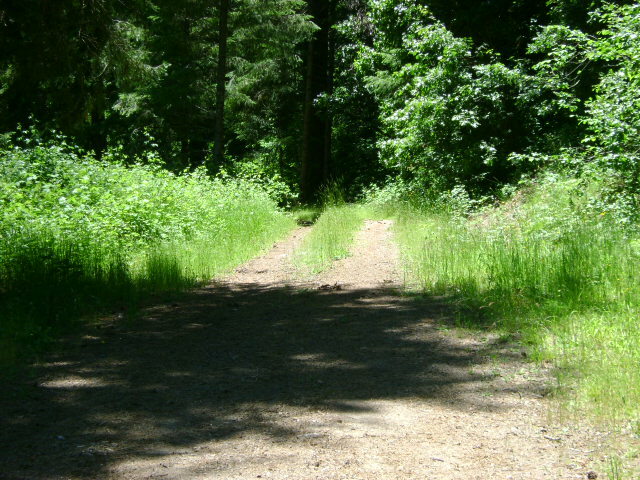 The road turns to gravel and branches off to driveways for different private properties. Stay on the main road. 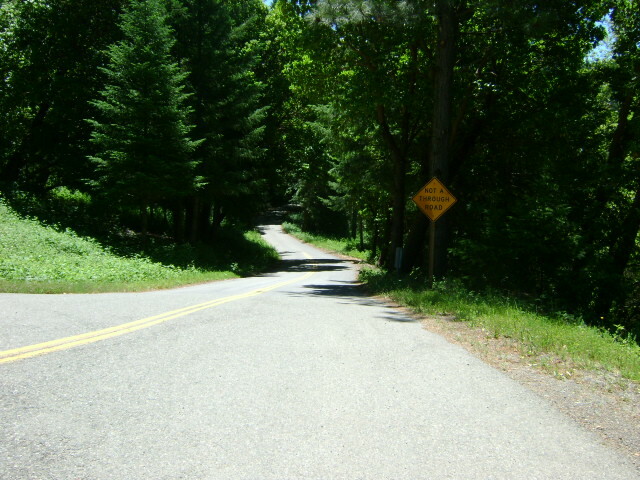 Eventually, the road splits, with Club claim signs pointing in both directions. 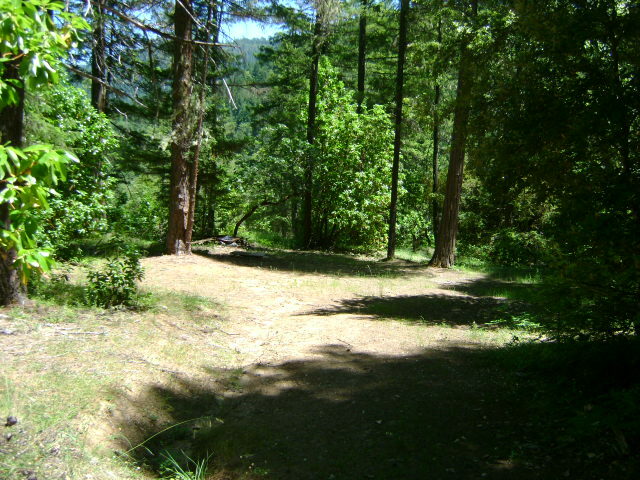 The right-hand road is not maintained and does not go to the river. But there is some limited camping there. It is suggested you walk in and look before driving in there. 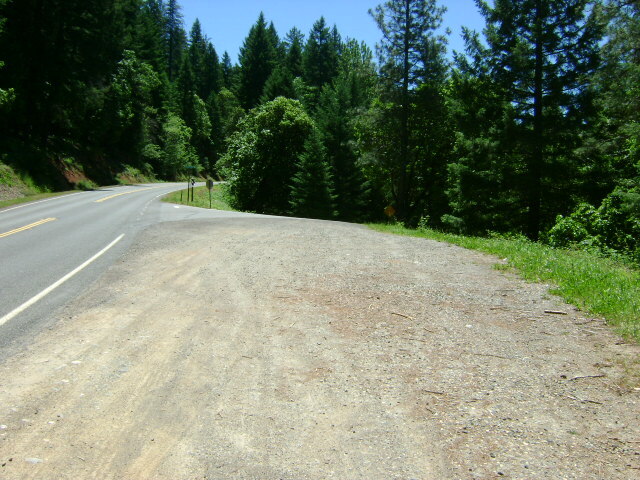 The left-hand road leads to a USFS developed river access. 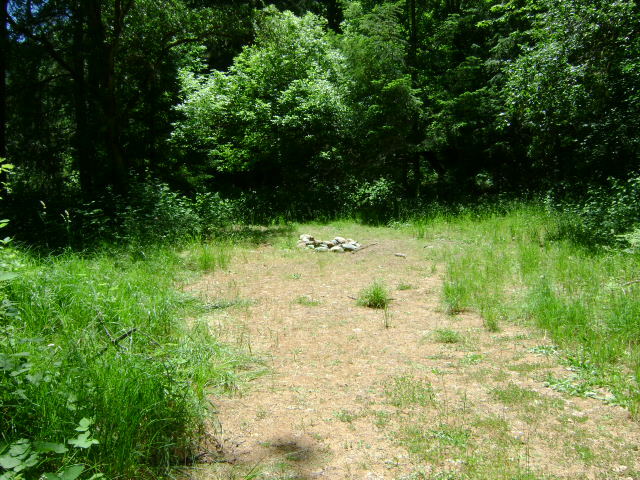 We have a campground at this location, which may require some brushing. 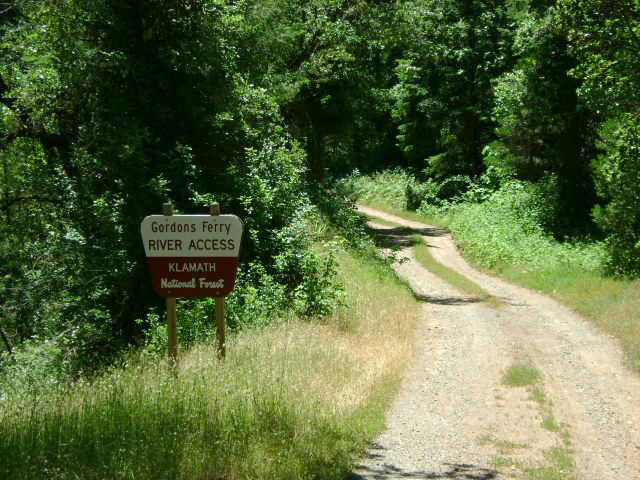 The upriver claim boundary is located approximately 300 yards upriver from the developed river access. 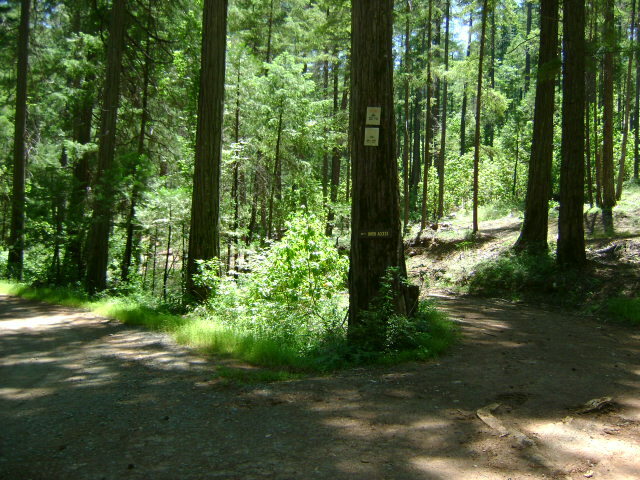 The downriver boundary is located approximately half a mile downriver and has a boundary sign posted on a tree. 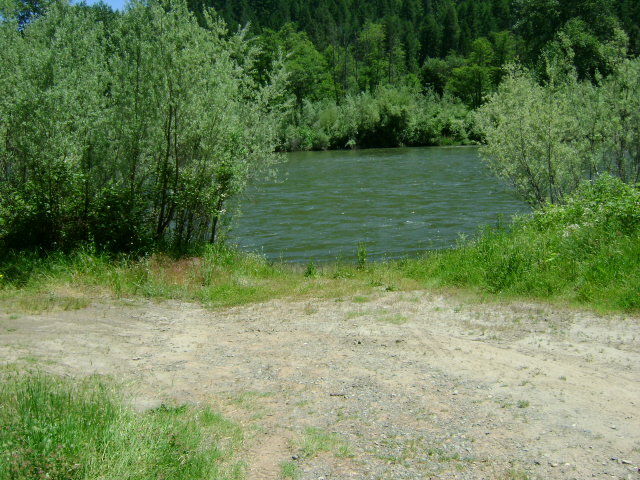 Private property is located on the far bank, but there is some limited access from that side. 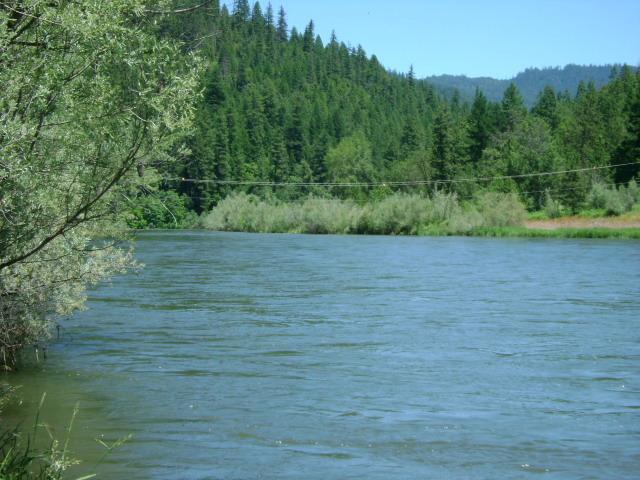 PROSPECTS: This is a very proven, rich section of the Klamath River, with gold mining history going back to the very early days. 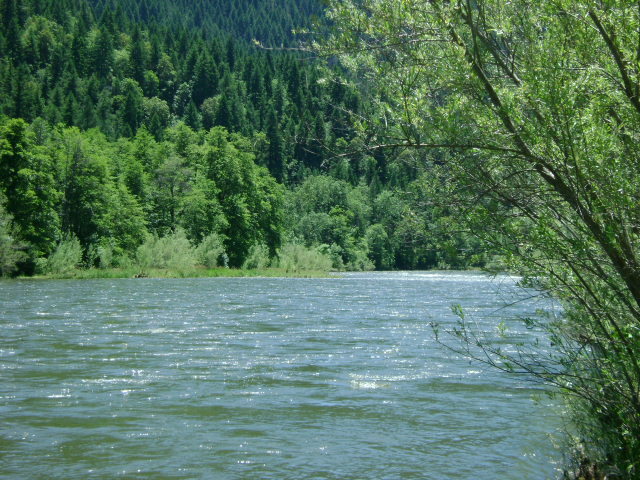 A large amount of gold has been recovered by members all over this claim on both sides of the river and in the middle. Members have recently been working a significant underwater dredge deposit on the far bank across from the developed river access, upstream from the first set of rapids. The lower-end of the claim has not been adequately tested, but should contain rich deposits, since rich deposits have also been located on the adjoining claim just down river. 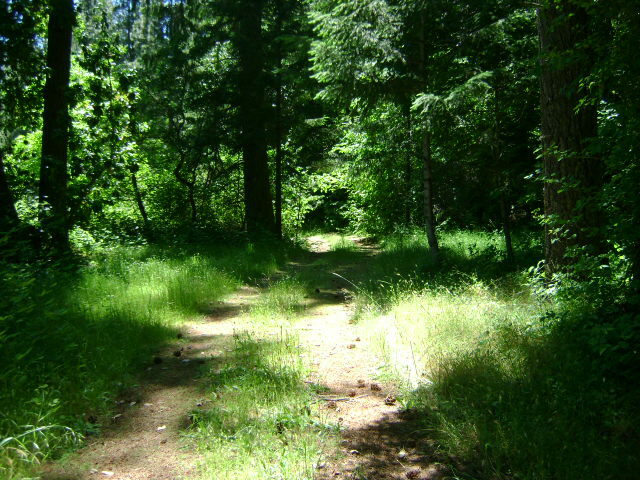 Bedrock can be shallow or deep, depending upon where you go on the claim. There is potential good high-banking ground towards the lower-end of the property near the river, and there is an extensive old hydraulic mining area where electronic prospecting might be productive.